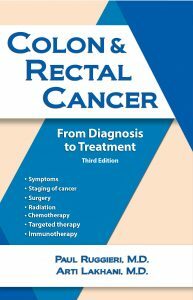 This Fall, Addicus Books will release a third edition of Colon and Rectal Cancer—from Diagnosis to Treatment. 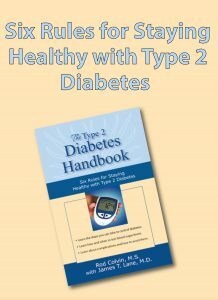 In addition to covering how the disease develops and how it is diagnosed, the book covers the latest on treatment, including surgery, radiation, chemotherapy, targeted therapy, and immunotherapy. 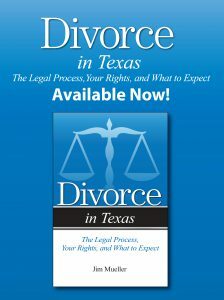 The authors are Paul Ruggieri, M.D., surgeon in private practice in southeastern Massachusetts, and Arti A. Lakhani, M.D. ; she is board certified in the fields of internal medicine, hematology, and oncology, and currently works in the Chicago area.